Perry Block - Nouveau Old, Formerly Cute: Get Ready for the Republican Convention! "... I don't ... I don't feel well ..."
As the Republican convention convenes this week in Cleveland, many businesses and industries throughout the city are expected to benefit economically. But one nationwide industry is expected to pull down the greatest financial benefit of all. Composed of eight manufacturers from coast to coat, the American Barf Bag industry is projected to achieve huge profits over the next week. "We can't keep up with the demand," said Ernie Kropotkin, President of the Revulso Barf Bag Company in Lander Wyoming. 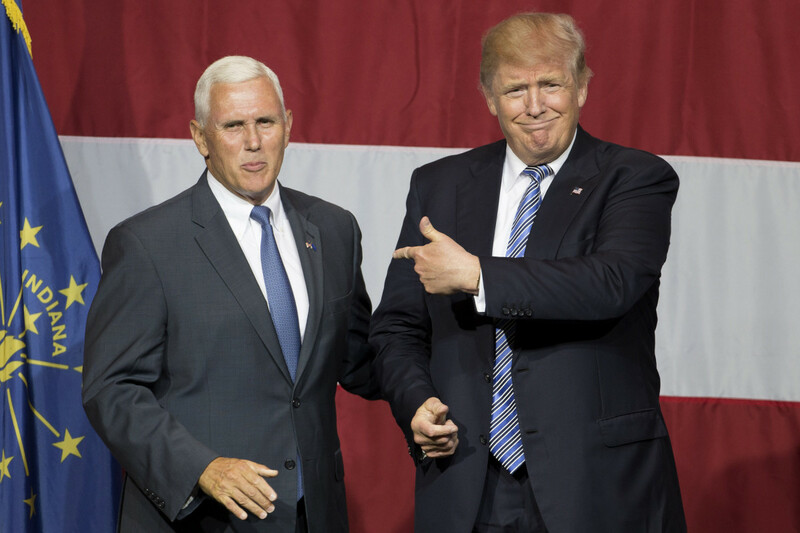 Many people are expected to upchuck violently and frequently during the convention, especially on the evening the ticket of Donald Trump and Mike Pence take the podium for the first time. "I can almost hear the gagging right now!" exulted Kropotkin. The only concern for the Barf Bag industry is that some people will turn off the convention in disgust after their first two or three pukes, which may result in some barf bags being returned to the store. Mr. Kropotkin isn't worried: "I think people will be sick for weeks afterwards no matter how much of the Convention they can stomach watching." And who is Mr. Kropotkin voting for in the election itself? "Me, I'm voting for Hillary because I'm not crazy. 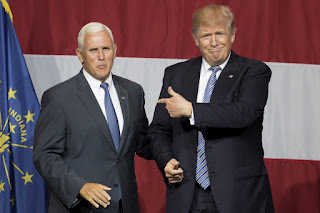 But God bless Trump and Pence!" How about that, Trump and Pence are already stimulating the economy. I hope they come up with some clever name for the bag, like the Trump/Pence Puke Poke. Perhaps even a game for your iPhone--Pukemon Go. I like the Trump/Pence Puke Poke! I only hope they manufacture in the United States.